The global financial crisis hit Iceland in 2008. They called it the “kreppa”, and felt it with greater immediacy and profundity than anywhere else in the world. A cataclysmic banking collapse exposed what many believed to be a deeper malaise at the heart of contemporary Icelandic society and widespread public disgust with the status quo led to a government-toppling internet revolution. A stand-up comedian was elected as Mayor of Rekyavík and when the giant ash cloud from the Eyjafjallajökull volcanic eruption brought the world’s aviation industry to a standstill, it seemed that even the Icelandic landscape was in revolt. And yet, amid all this gloom, the nation’s publishing industry has remained buoyant. Last year it racked up €22 million in domestic book sales and published 1,500 new Icelandic titles. There are only 317,000 Icelanders, but each adult buys 8 or 9 books a year. What’s more, those books are increasingly by home-grown crime writers, a trend which seems strange when one considers that Iceland has one of the lowest crime rates in the world. 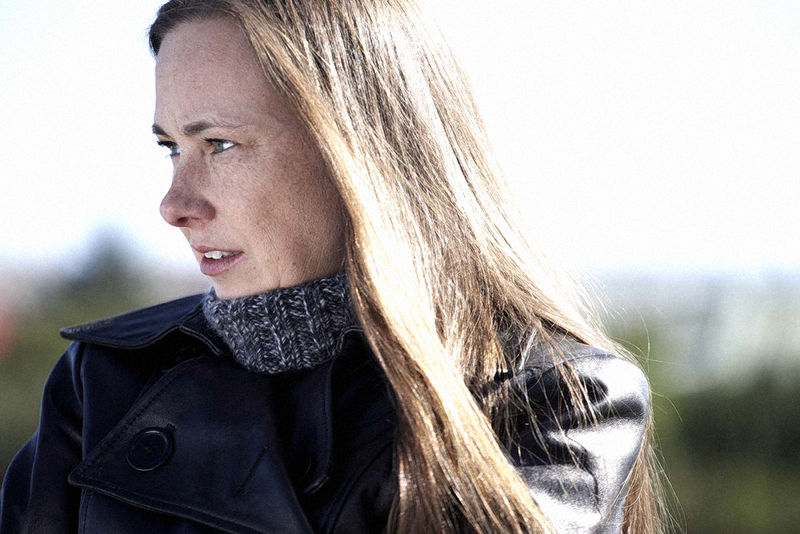 Yrsa Sigurðardóttir still works as a civil engineer in Reykjavík and started her writing career with humorous children’s fiction. Growing tired, she said, of ‘having to be funny all the time’ she turned to murder instead with her first novel Last Rituals published in Iceland in 2005. 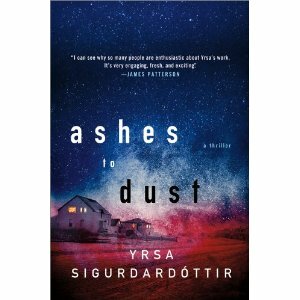 Ashes to Dust is her third crime novel to be translated into English and its international publication closely followed the headline-catching Eyjafjallajökull eruption earlier this year. Sigurðardóttir’s publishers must have shed tears of joy when the giant ash cloud appeared as if on cue: the plot of Ashes to Dust also hinges on a volcanic eruption, this time the one that buried the tiny island community of Heimaey under a thick blanket of lava and ash in January 1973. As ever, Thóra finds herself trying to balance the needs of the investigation with those of her own children, a new grandchild and her ambiguous long-distance relationship with a German ex-policeman whom she met in Last Rituals. The action skips between Heimaey and Reykjavík and between the events surrounding the eruption in 1973 and the fictional present. Sigurðardóttir herself seems overwhelmed and is only able to resolve her Byzantine plot with an unconvincing and long-winded confession just as the action reaches its climax. And there’s the irony. Almost any foreign market would have been a safer place for his millions than Iceland was over the past two years. More striking, though, is the fact that this most unexpected of growth industries – crime fiction set in a country almost without crime – should turn out to be selling morality tales about Iceland’s recent cultural and economic transformation. On the other hand what better time to start asking where the bodies are buried? Previous article What future for gardening in the UAE?